Hey All – a new free template for you all! Works in Davinci Resolve 15 and Fusion. Please watch the video below for a very short introduction. Hey all – here’s a bunch of templates I worked on recently. 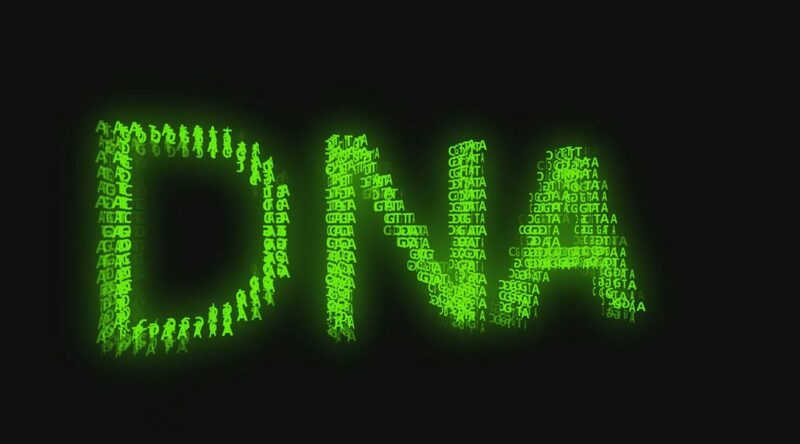 These are all based on the recent tutorial I did on Spinning Text (see below). If you want to know how it all works, please check it out! Some morphing action here. Download the templates below and check out the quick walk through. 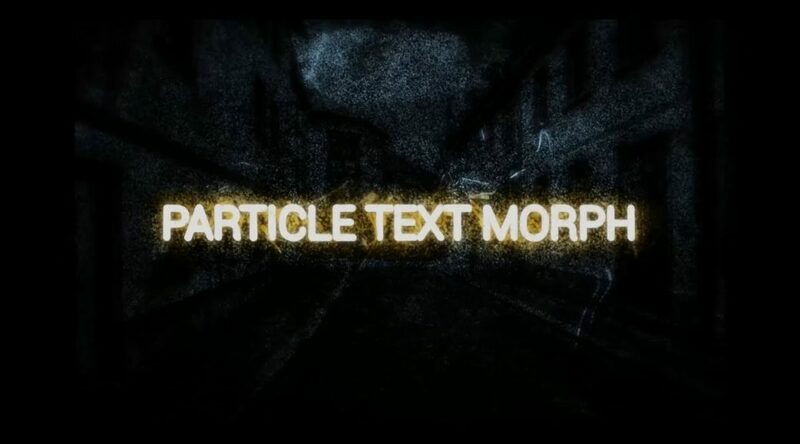 Particle Text Morphing with Blackmagic Fusion – Free templates! THESE FREE TOOLS WILL HELP YOU CREATE IT! The other day I watched the excellent series “Suits”. If you haven’t watched that yet….you’re missing out on something! Anyways, I was quite impressed with the intro to the series. At first sight it may seem deceptively simple, but when analyzing it, you will notice there’s a lot of clever stuff going on. I was inspired by it and tried to re-create some of it in Fusion. 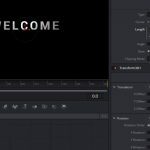 Unfortunately, as opposed to After Effects, a few basic tools are missing from the standard arsenal: a block resolve and a simple way to create a grid. Sure, there are ways to accomplish it (there always are! ), but I thought it would be good to create something re-usable that works in a straightforward way. 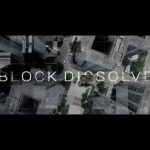 So, here we are: I created 2 tools to help you with all types of cross dissolves and grid creations. Now, I’m not proficient in creating Fuses, so these are all created using standard nodes (but with a fairly heavy use of expressions), turned into easy-to-use macros. Downside is that the speed (especially the Block Dissolve) leaves a bit to be desired! 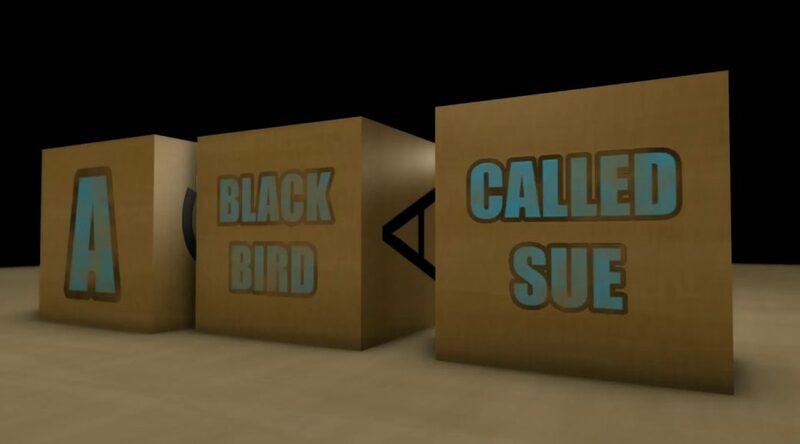 The block-y parts of the intro? That’d be a Block Dissolve type tool. I created something to make things easier. 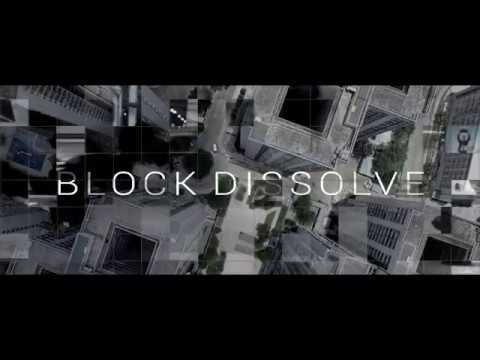 The block resolve tool essentially creates a matte that you can pipe into a merge node (as the mask). Underneath the hood it actually uses a 2D Particle System (with some heavy use of the pCustom tool!). Whilst very flexible, the downside is that it can be slow at times. You can specify the number of rows and columns (i.e. “block size), duration, color and even direction. In the latter case, you can also specify a “spread”. Out of the box it works left-to-right, but by simply adding a transform you can of course mirror it. There are presets built-in (s1-s6, via the standard GUI). Yeh, but, there’s this nice grid? So, there is: just pipe in an instance of the “Grid Maker” and you are on your way. 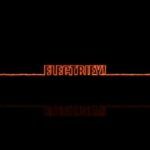 The grid tool creates a…. grid. Funnily enough. You can specify image size, rows, columns, thickness, and various other things. Very straightforward to use. This macro actually makes use of a 3D Plane set to wireframe, an erode/dilate node and a camera. Note that this one requires OpenGL. 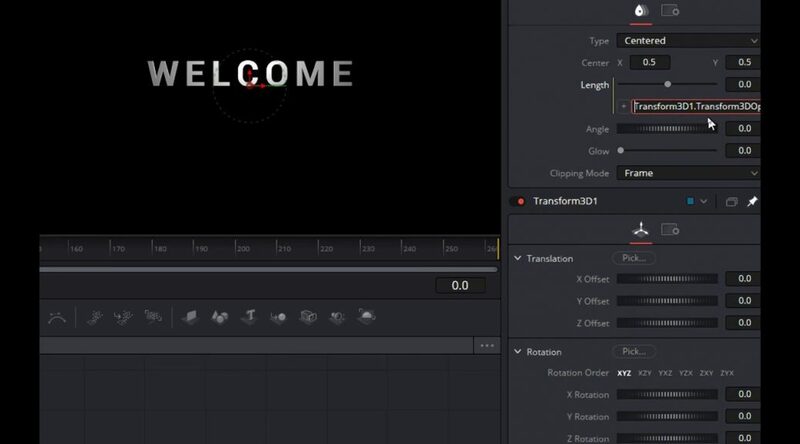 First install the macros as per below, then open the example comp in either Fusion (my recommendation) or in Resolve. 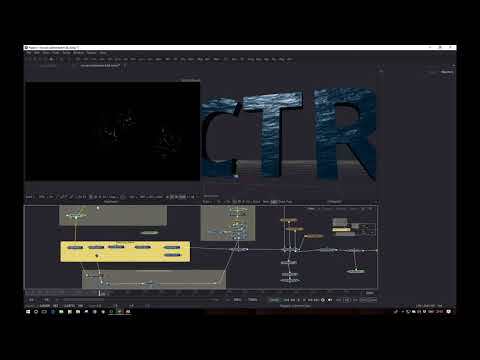 I will tell you more about how to use it in Resolve in the upcoming tutorial! You may need to tick “Hidden Items” in the View tab of the Explorer to be able to access this folder. I put together a little demo on something I’ve been working on: an easy or at least easier) way to animate cubes. Animate, as in: rolling cubes over a surface. You may have noticed that standard rotation doesn’t quite work out, and also that the rotation order becomes hugely important. My method doesn’t alleviate all issues, but does certainly make it easier to put some cool rolling cube animations together. If there’s enough interest (leave a comment here or on Youtube), I’ll make a template available and will do a short tutorial. 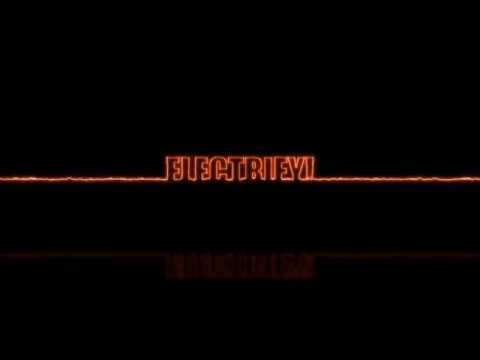 I have been experimenting a bit with the Fastnoise tool lately to create some(what) believable electric-type effects. It started out as a 2D experiment, but then I thought it would be more interesting/challenging to create it in 3D. I think the end-result is pretty cool, but who am I?? If you have got any questions, let me know! And please, do let me know if you create something with this/with the techniques utilised. Note that this template/project file is provided “as is,” and you use it at your own risk. A quick one this time. One commenter on my Youtube channel asked me how to do a magnifying glass effect. In the below comp, I used the displace node to achieve this effect. Very simple in setup, in principle all in 2D, but I added a bunch of nodes to add a very rudimentary magnifier (replace by something more suitable as appropriate!). Just ensure that for animation etc, you use the Center Point of Ellipse 1. The magnifying glass will follow appropriately (just a simple expression to link the 2). Oh, and right now the comp assumes a 1920*1080 input image. Of course you can have something different, but you may need to change the frame size of some of the nodes. Hey All – first post of 2018! Happy New Year to you all! 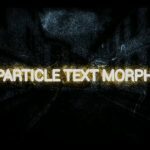 My first tutorial and free download is on 3D Text (or Shapes) that are created out of particles and then animated. It was quite a bit of work to put this together, so I would appreciate feedback! Especially if you end up using it in any of your projects. It would also be good if you could link back to this webpage. You can use the templates for your videos free of charge, but please do NOT distribute the files themselves. Note: these templates (depending on how you use them, config of your computer etc) can get quite heavy on the CPU and GPU and sometimes may result in a crash of Fusion. Save often! Please check out my tutorial to get the most out of the templates!